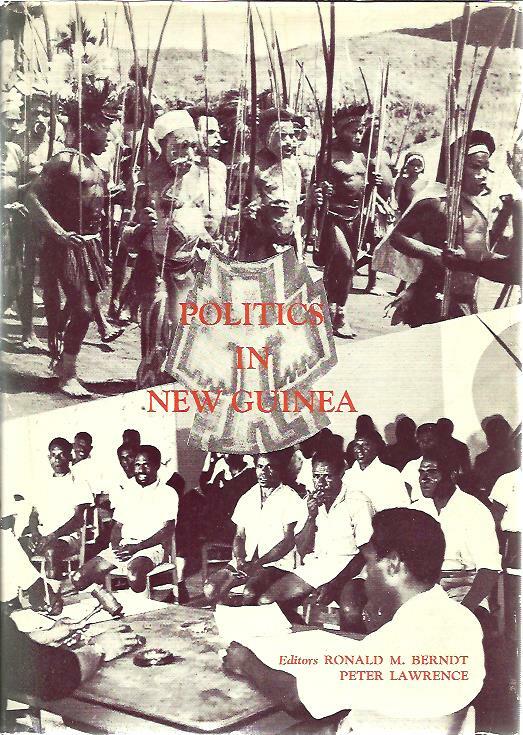 Politics in New Guinea. Traditional and in the context of change. Some anthropological perspectives. Native Custom and the Government of Primitive Races with Especial Reference to Papua. 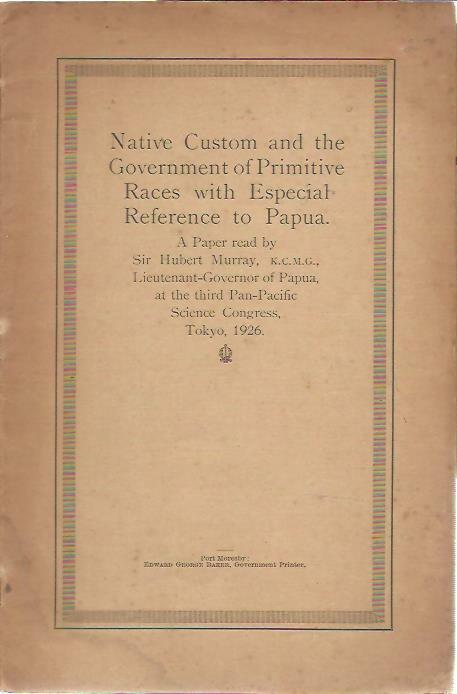 A paper read by Sir Hubert Murray, K.C.M.G., Lieutenant-Governor of Papua, at hte third Pan-Pacific Science Congress, Tokyo, 1926.